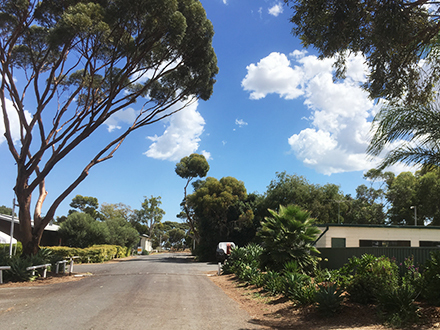 The Virginia Residential Park is located in Virginia SA, only a short drive from the town centre. 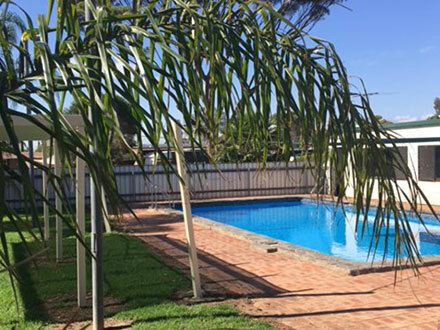 The park provides affordable accommodation for medium or long term stays. The park offers peaceful surroundings with quality facilities and services to provide our residents a comfortable and welcoming environment. Just 45 minutes to Adelaide City Centre, a short drive to the town centre of Virginia and a 1 hour drive to the Barossa! The Virginia Residential Park offers a large number of long-term sites. These sites have a minimum 3-month stay and can cater for vans and mobile homes of all sizes. Residents on long-term sites can either bring their own van or mobile home into the park or choose to build on-site. The Residential Park offers a small selection of furnished cabins to our residents. They have a variety of sizes and features including ensuite and non ensuite options. 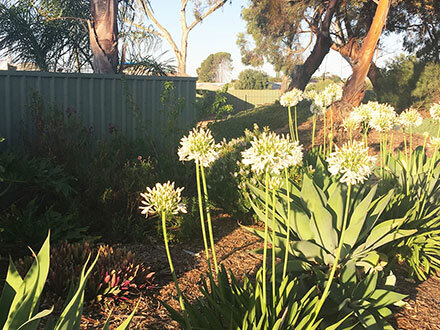 The Virginia Residential Park offers affordable rates to all residents across our accommodation options. There are a number of discounts and government rebates available to residents. Please contact the park to find out more about our rates and various discounts and rebates that are available. We offer a range of facilities and services to make your stay with as comfortable as possible. Sorry, we do not accept pets of any kind. For existing residents, click here to view your resident account!